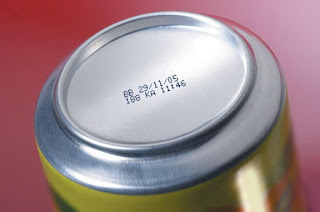 Shelf life is defined the time it takes a food product to deteriorate to an unacceptable degree under specific storage, processing, and packaging conditions. The progressive deterioration of quality and safety limits a food’s shelf life and distribution or storage of foods under inadequate conditions, such as high temperature or relative humidity, accelerate this process. The current forms of food production and distribution, as well as the trend towards convenient foods, have increased the demand for longer shelf life. Furthermore, the world food supply situation requires preservation by avoiding deterioration as much as possible. The extension of shelf life involves protection against microbial spoilage, for example, by using anti-microbial additives and by using active agents which suppress and retard undesired chemical and physical changes in food. Sensory testing is designed to validate the length of time that a product will remain with the same “acceptable quality” level or presents “no changes in desired sensory characteristics” over the entire life of a product.